Don’t you just love having a new TV using the latest technology but have you got a strong enough TV aerial signal and can you receive all the TV channels you want to watch in HD. Well you’d be surprised to know that most people don’t think about upgrading their TV aerial to receive the perfect picture quality TV reception. 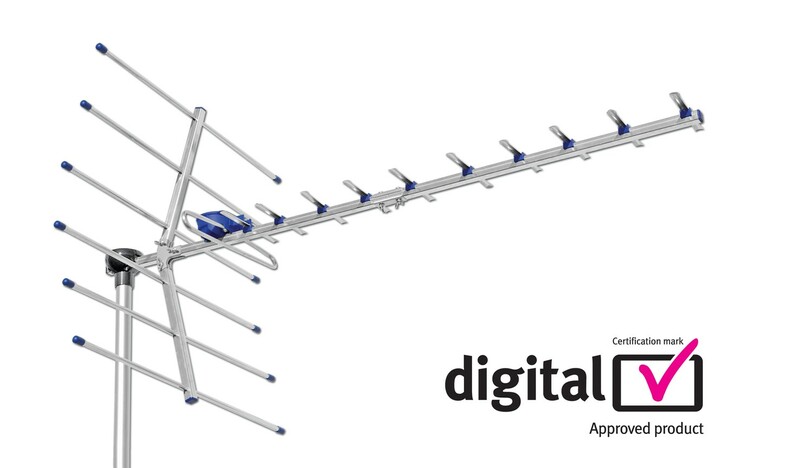 Southern Counties Aerials are TV SATELLITE signal specialists and we can investigate any television reception issues that you might be experiencing. Our experienced team of TV Aerials Satellite engineers can adjust the TV signal power, investigate poor Satellite signal reception and signal quality due to bad cabling We can even add more TV sockets or move current TV sockets to other areas the house.